Today Samsung introduced the GALAXY Gear, a smart watch that will work with your GALAXY devices to keep you connected hands-free. The GALAXY Gear notifies the user of incoming calls, and also previews of texts, emails and alerts. You will be able to accept, or discretely ignore. 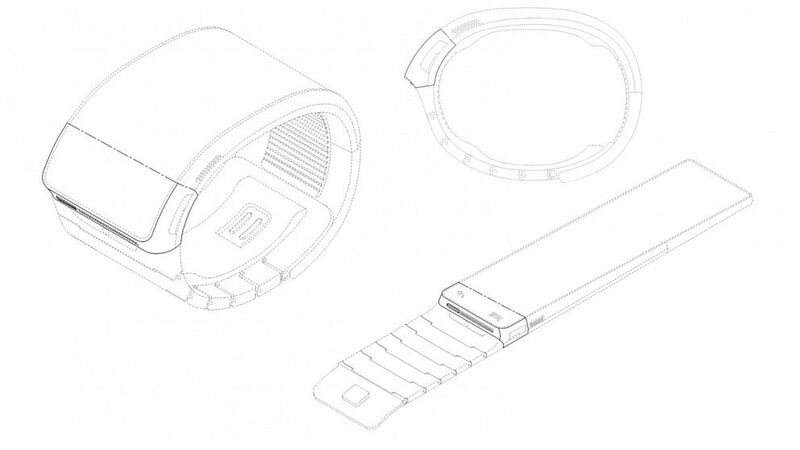 With a built-in speaker and S Voice users will be able to conduct hands-free calls directly from GALAXY Gear. Voice Memo will also allow you to record thoughts or conversations and save them as texts on your GALAXY devices. 1.9 Megapixel camera located in the strap, which will allow users to take photos and video. Auto Lock, Find My Device, and Pedometer. 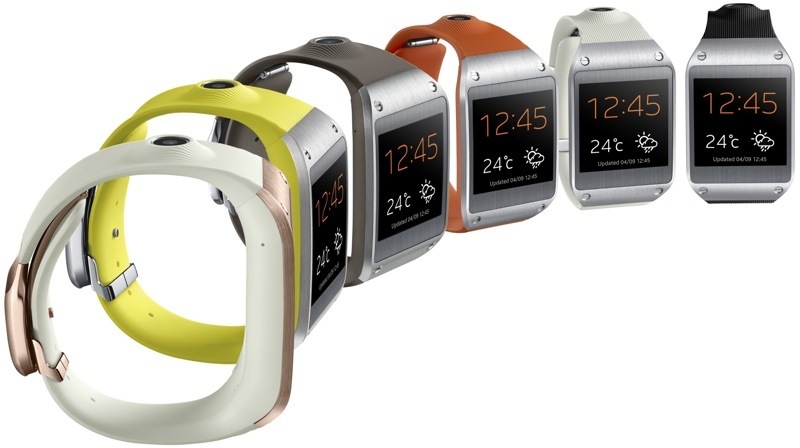 Samsung GALAXY Gear will be launched with the GALAXY Note 3 around the world starting September 25th. For more details head to Samsung. Samsung confirmed that it will be getting into the wearable technology game when Samsung’s executive vice president of mobile business, Lee Younghee, had an exclusive interview with The Korea Times and discussed a few details about the upcoming smartwatch. Lee said that the concept name for the device is called Galaxy Gear. According to Lee, the purpose of Galaxy Gear will be to enhance their current mobile experience and that “Gear will add meaningful momentum to the mobile industry”. In response to questions about a possible flexible display Lee mentions that it will not be flexible but that Samsung does hold various patents for a flexible display which would most definitely be using in future products. There has been no shortage of speculation surrounding the possibility of an Apple iWatch to come in the near future and Samsung seems to be trying to beat them to the market. Apple has hired some notable people from the fashion industry which hints towards their intentions to get into wearable tech as well. 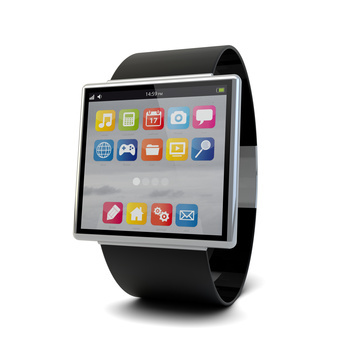 Many people expected Apple to discuss it’s plans for an iWatch product earlier this year at the 2013 WWDC, but it seems that we may have our best chance to hear something this fall. If there’s one accessory that’s pretty much an essential it’s got to be the case. Our brand new shiny phones are so elegant and sleek but they are vulnerable. They fall out of our pockets when we lean over, they slide across multiple surfaces and just by holding them we are actually causing wear and tear on our phones. It’s very rare that I see anyone using a smart phone these days without some sort of protective case, and that brings us to the Samsung Galaxy S4. The latest and greatest from Samsung has yet to truly arrive, but it’s never too early to scope out some accessories. 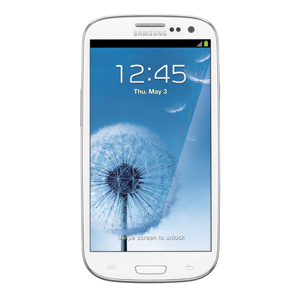 In fact, one case is just as sleek as the new S4 itself and you know it will fit perfectly because it’s made by Samsung. It’s the Samsung Galaxy S4 Flip Cover. 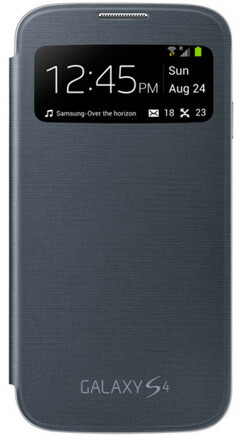 The Samsung Flip Cover comes in two flavors, one has a “view cover” that allows you to see important information without opening the cover while the other covers the entire front display for complete protection. Both cases are extremely thin and lightweight, this is nice considering Samsung has spent so much time trying to make the device powerful yet lightweight and comfortable to use. We don’t want to make our phone bulky just by adding a cover to it. Overall, this case is lightweight, durable and features a brushed metal look on the front of the flip cover and a glossy rear cover the matches the actual phone design. 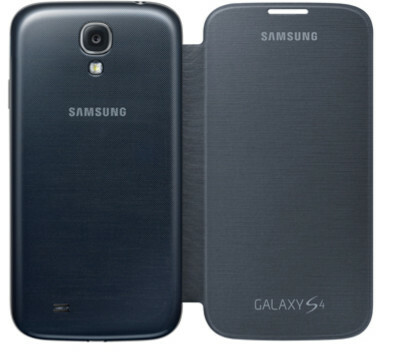 I really like the look of the new S4 and matching the phone’s design was pretty clever. This is a great case for the soon to be available Galaxy S4. You can pick up either case for $34.99 along with many other great accessories. 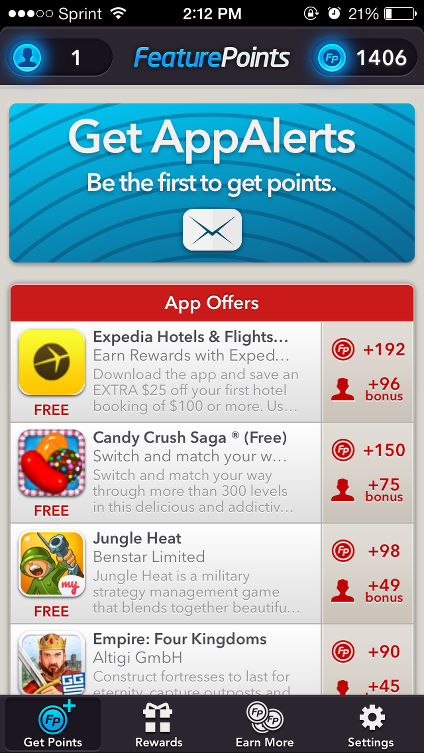 Sometimes you find yourself wanting to use a phone for Wi-Fi, gaming only, or maybe you just need to access content on an old phone but you can’t seem to get past the activation screen. 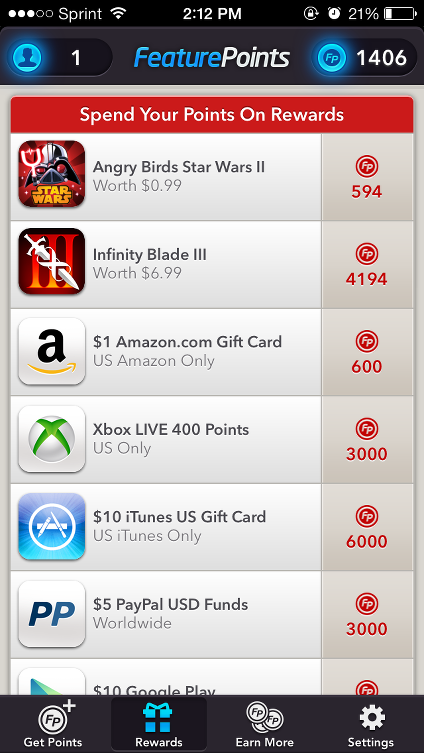 There has to be a way to make an “un-activated” phone more useful. Well, there is, and it only requires a secret key press combination to get you past the activation screen. Obviously, you will not have the “full” functionality of the phone, but at least you don’t have to use it as a paperweight. * TIP: You should be on the language selection screen when entering the key combination.